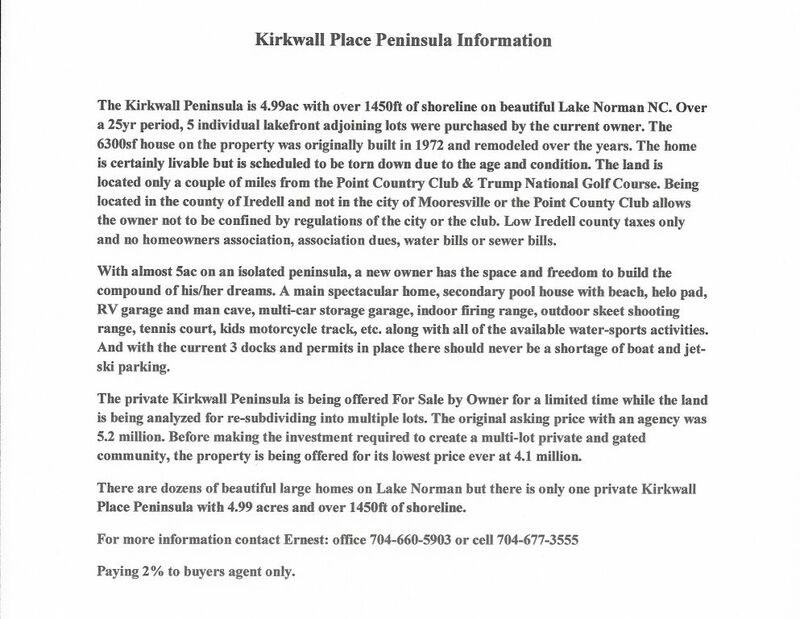 One of the most unique properties ever offered for sale on Lake Norman. 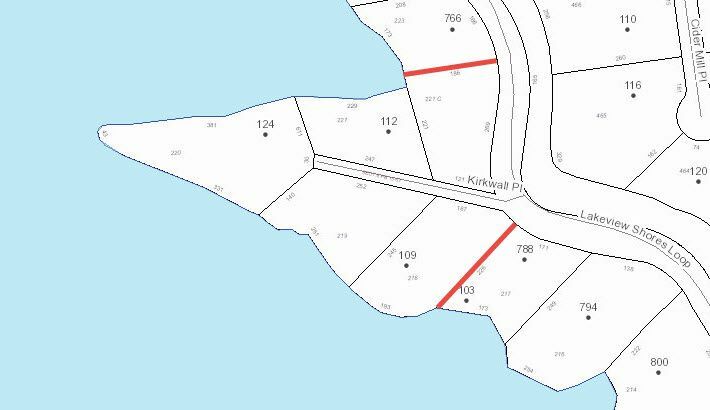 25 years in the making by the purchase of 5 adjoining lots making up the entire peninsula. 6300sf home is certainly livable but is intended to be torn down. Private 4.99ac 2 miles from the Point Country Club & Trump National Golf Course.